Time stands still in this remarkable, historic shipbuilding village on the banks of Beaulieu River. Arrive by car, foot or water. 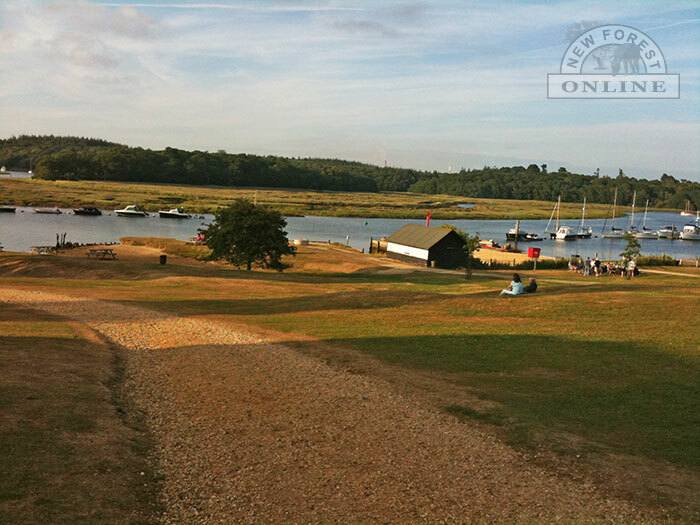 On the banks of the Beaulieu River, youll find the unique and picturesque village of Bucklers Hard where time has almost stood still. Here warships were built for almost a century including Nelsons favourite H.M.S. Agamemnon. The Museum reflects this ship-building tradition and tells the Bucklers Hard story - from its origins as a port for importing sugar cane from the West Indies in the 18th century. A historic cottage which portrays authentic 18th century life. 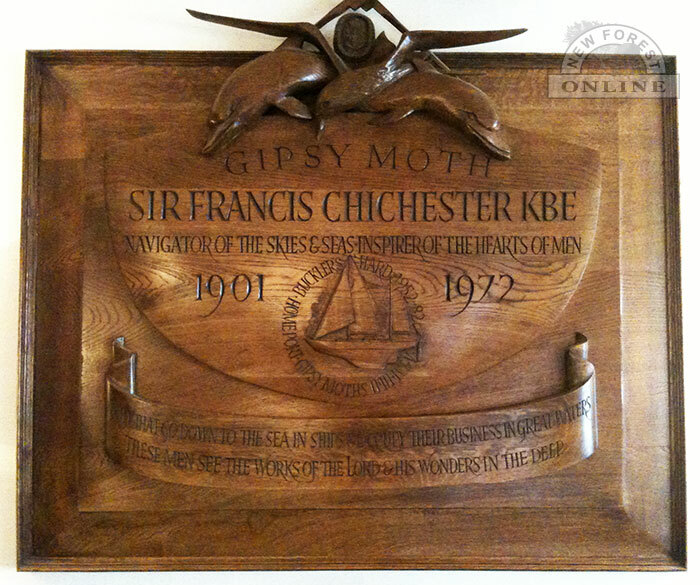 Sir Francis Chichester's memorial plaque in the Montagu family chapel. 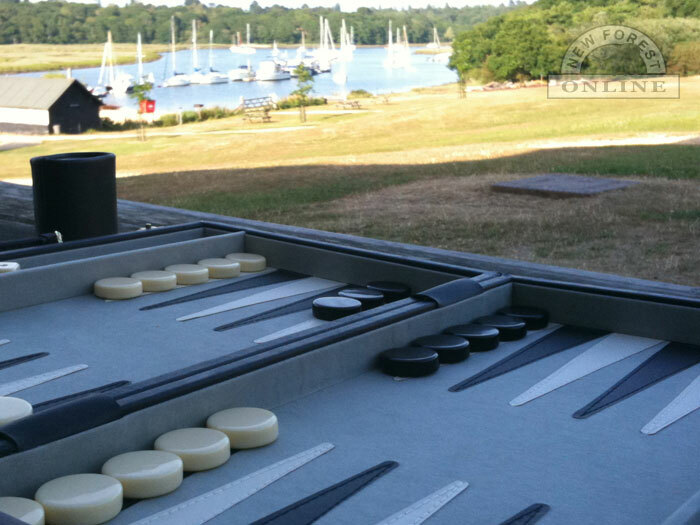 You can also enjoy the beauty and wildlife of the Beaulieu River by taking a river cruise. Or you could take a delightful riverside walk through woodland to the village of Beaulieu. 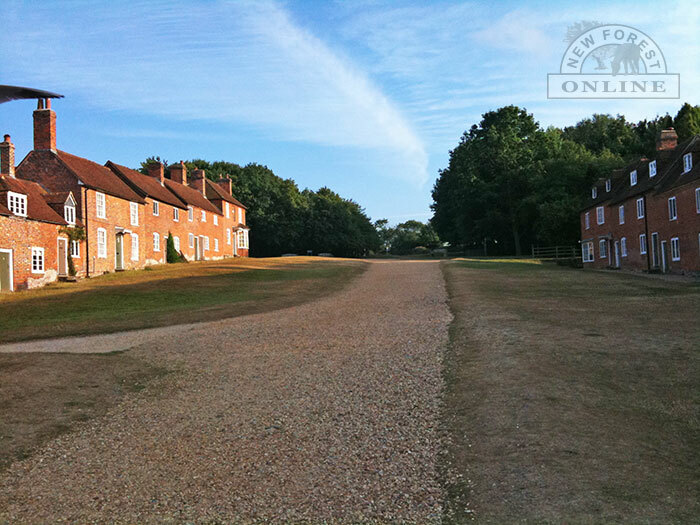 Bucklers Hard is a place for relaxation as well as exploration. Refreshments are at hand at the Captains Cabin Café which offers light refreshments and drinks between Easter and October. The Master Builders House Hotel, overlooking the River, offers buffet and public bars and an exquisite restaurant. Children are welcome except in the public bar. 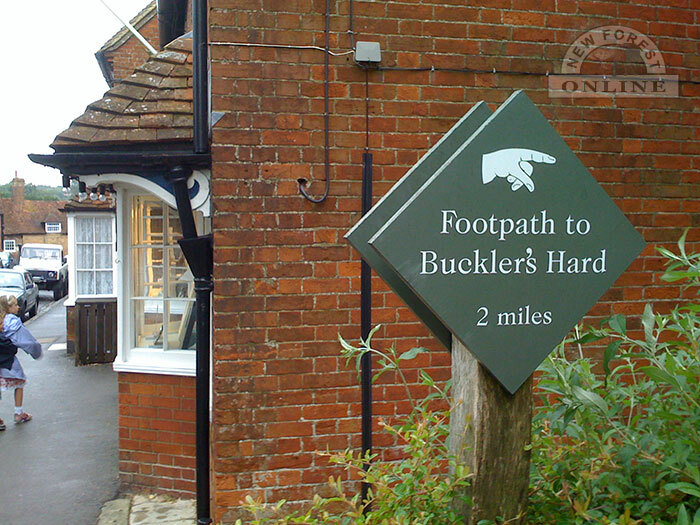 Bucklers Hard, Beaulieu, Brockenhurst, Hampshire. SO42 7DZ.